So, I finished the portrait art quilt of my friend Dante. 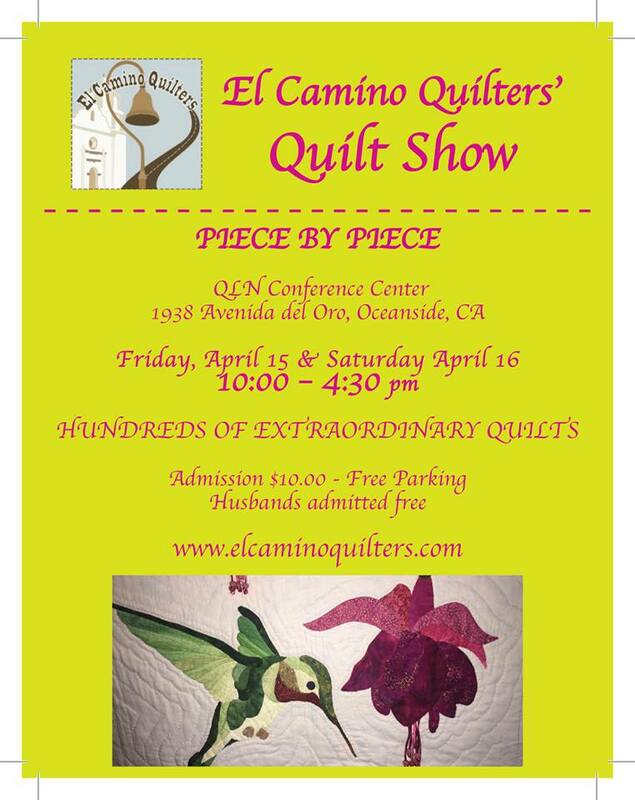 It will be at the El Camino Quilters show on April 15 and 16. 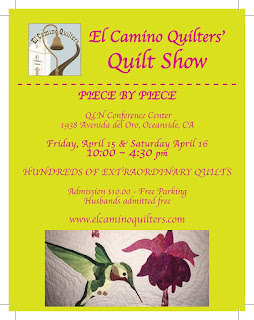 I also have another quilt that will be there in the exhibit "A tribute to Georgia Okeeffe. This one was a stretch for me. It was ice dyed, bleached out then I painted it and then did some beadwork. Lots of things out of my comfort zone. Try to come and check out this show, it's going to be awesome.